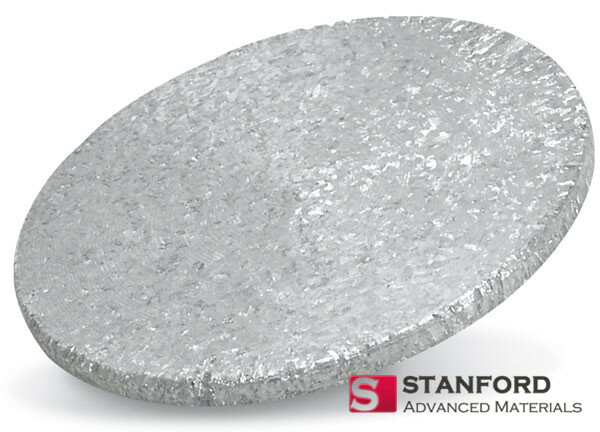 Indium Bonding and Elastomer Bonding are recommended for Yttrium (Y) Sputtering Target. 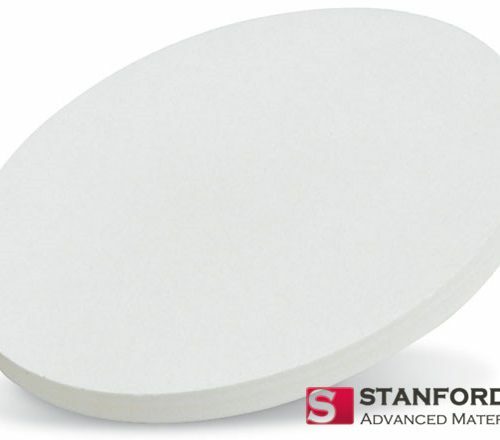 Stanford Advanced Materials is devoted to machining standard backing plates and working together with the Taiwan Bonding Company for providing bonding services. 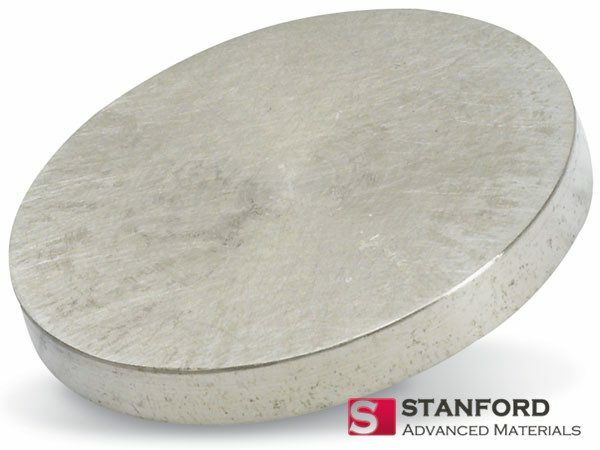 For questions about target bonding materials, methods and services, please click here. Yttrium is a chemical element originated from Ytterby, Sweden. It was first mentioned in 1794 and observed by J. Gadolin. The isolation was later accomplished and announced by G. Mosander. 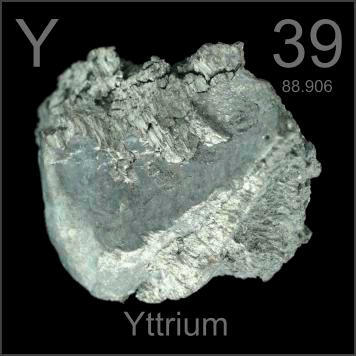 “Y” is the canonical chemical symbol of yttrium. Its atomic number in the periodic table of elements is 39 with location at Period 5 and Group 3, belonging to the d-block. The relative atomic mass of yttrium is 88.90585(2) Dalton, the number in the brackets indicating the uncertainty. 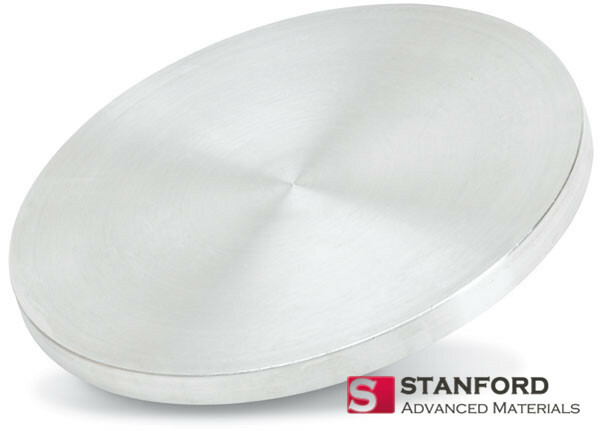 Our Yttrium (Y) Sputtering Target is clearly tagged and labeled externally to ensure efficient identification and quality control. Great care is taken to avoid any damage which might be caused during storage or transportation. 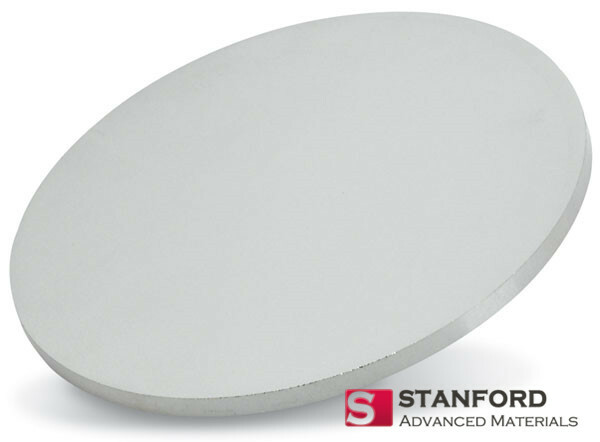 SAM specializes in producing high purity Yttrium (Y) Sputtering Target with the highest possible density and smallest possible average grain sizes for use in semiconductor, chemical vapor deposition (CVD) and physical vapor deposition (PVD) display and optical applications.